2017 has been a big year for us. Our home renovation has really gotten underway, and we launched an online store. We are starting with a small collection of beautiful blue and white pieces - jars, vases and tableware - that we have in our own home and can't wait to grow to more in 2018. The pair of ginger jars we have in our dining room inspired our collection. It was one of the first truly unique purchases we made for our home and I love the character they added to our design scheme. 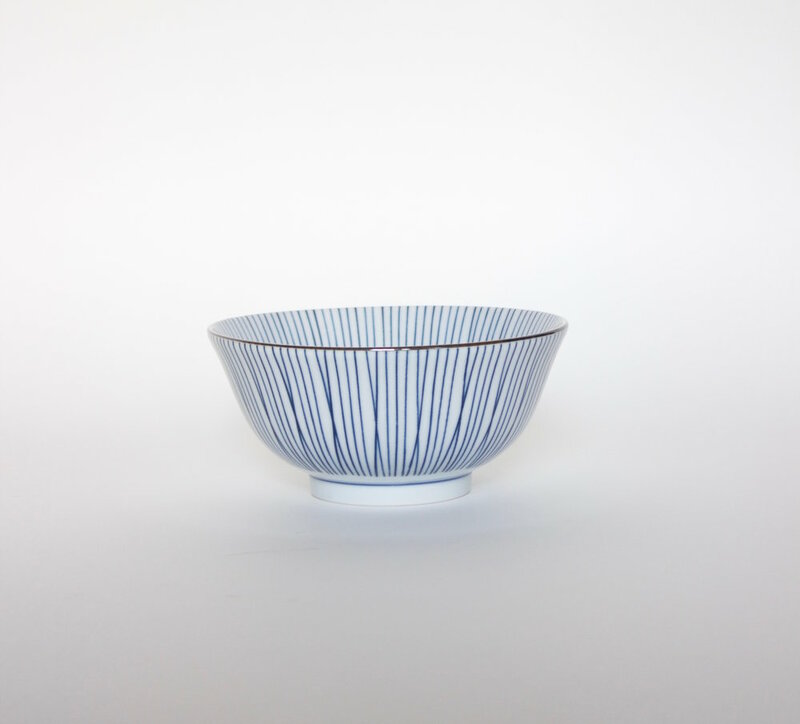 Blue and white porcelain is such a classic that we wanted to start with pieces that will stand the test of time while feeling unique and different. We sell a very similar pair to ours in our shop now! (Find them here). I love these gorgeous, hand-painted jars mixed and matched with different patterns and sizes for a blue and white collection. Our blue and white bowls and plates felt like a natural addition to ours jars because they are pretty enough to be displayed on open shelves or cabinets with glass doors. The bowls come in 4 different patterns and are also great to mix and match (plus they are dishwasher and microwave safe!). Scroll down to check them out. The Paris print above our mantel is also now in the shop!! This one is my favorite. You can check out the full Blue & White Collection here.